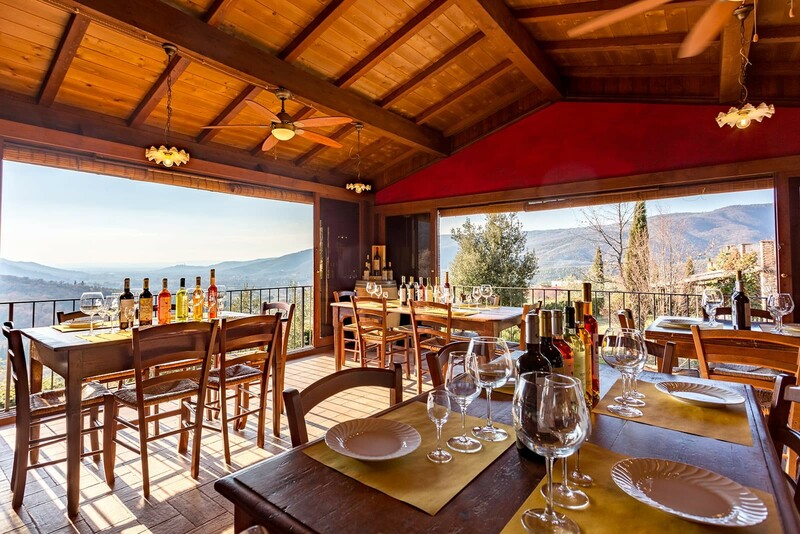 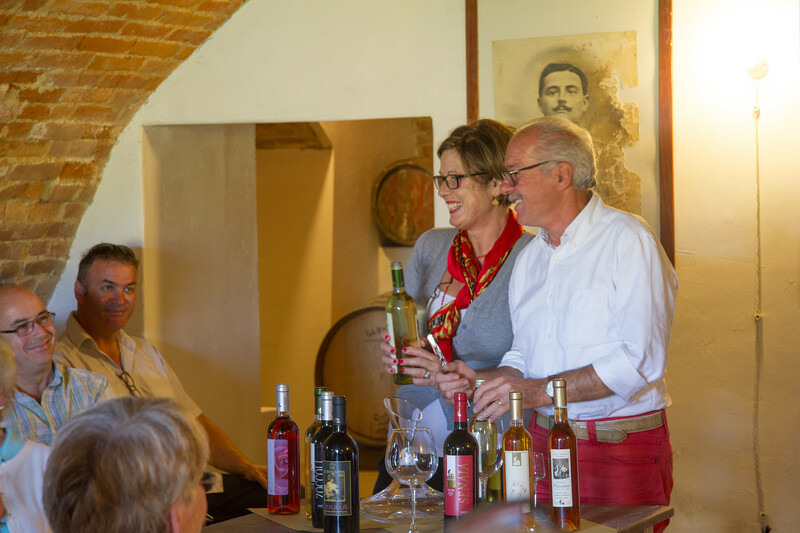 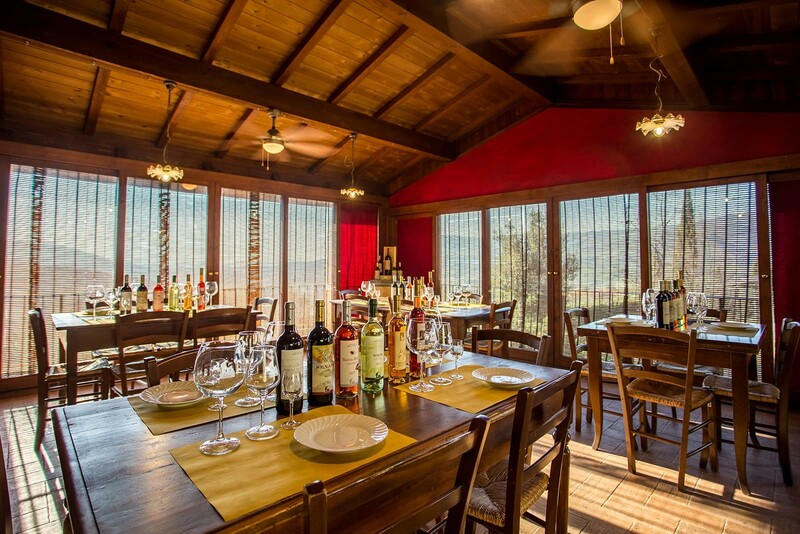 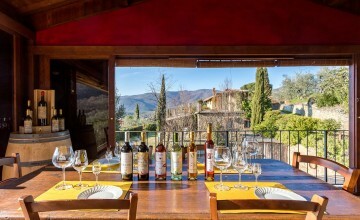 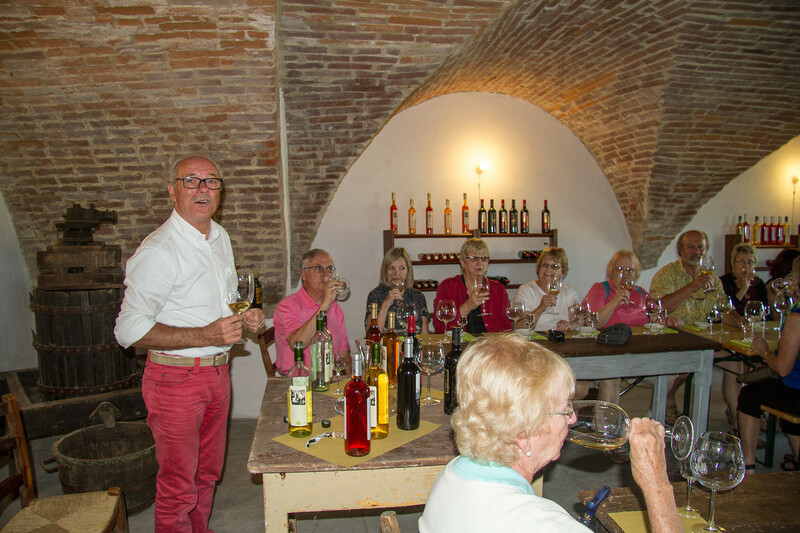 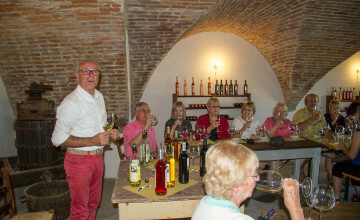 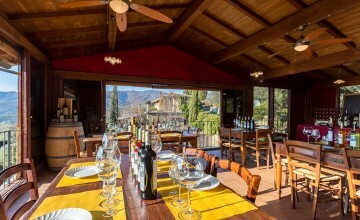 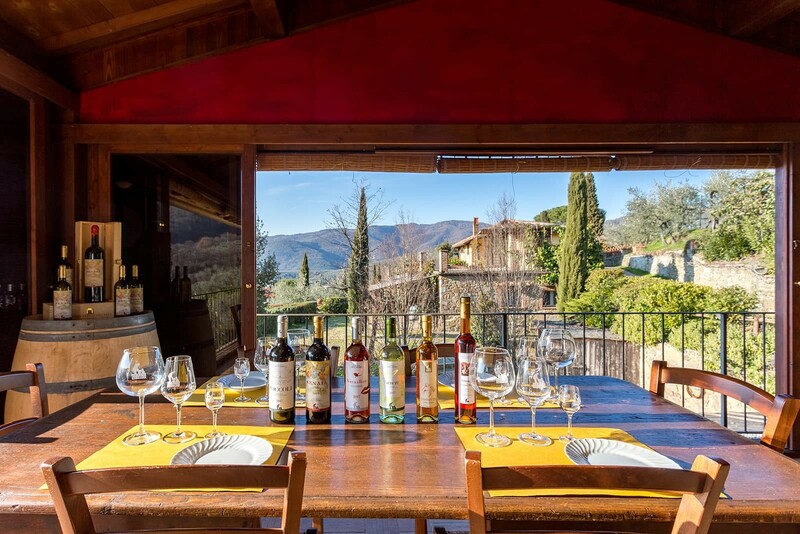 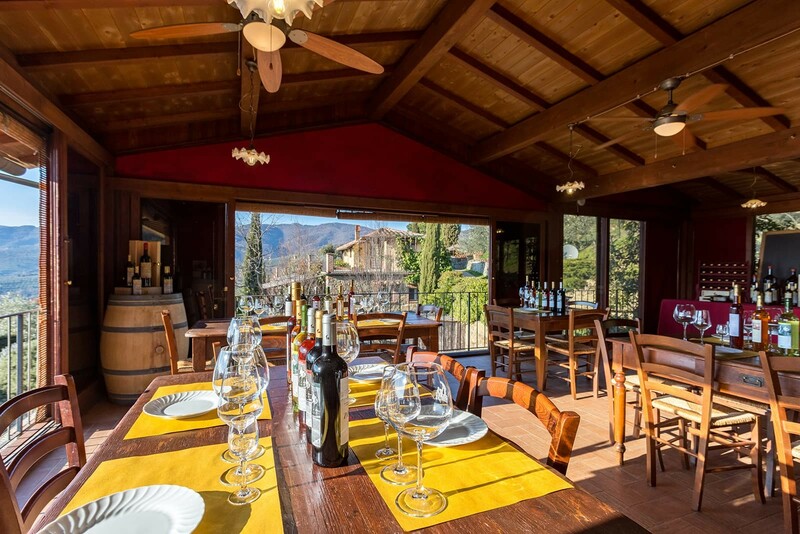 Wine lovers have the chance to taste the wines produced at organic farm Santo Stefano and discover all the secrets of grape harvesting, wine making, and wine aging while taking a guided tour at the winery with a professional sommelier. Our wines are sold directly at the winery. 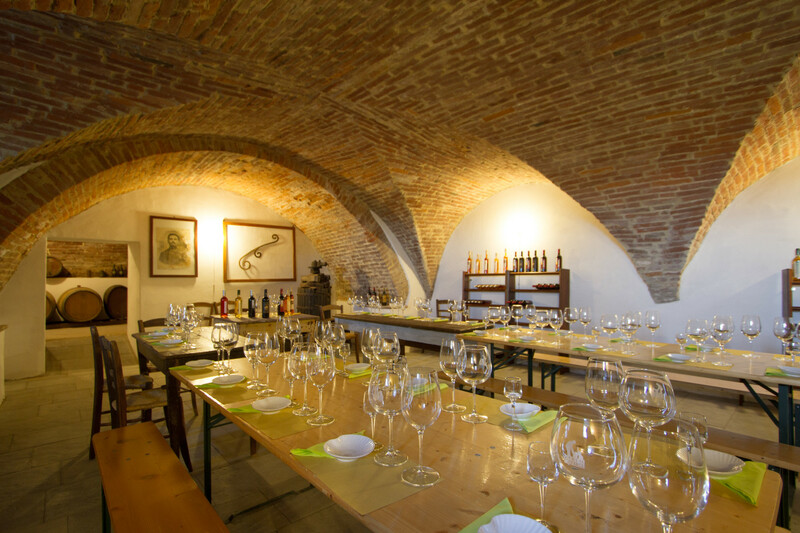 The following wine tasting options can be complemented by a visit to our vineyard and to the adjoining historic cellar in the crypt of the "Convento degli Zoccolanti" dating back to the 14th century. 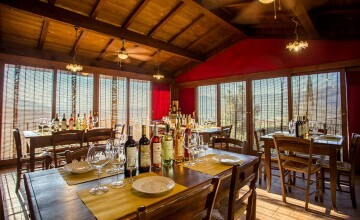 However, it is possible to customize our proposals to any request you may have. 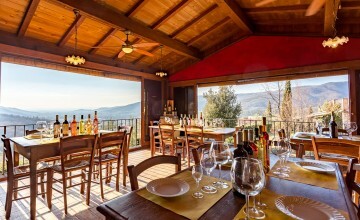 Every day from 10 AM to 7 PM.